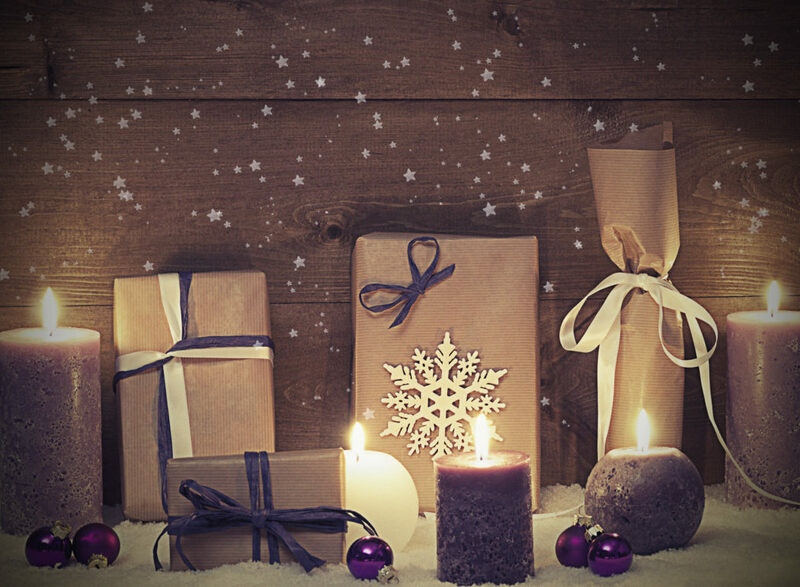 In this season of giving, I thought it only appropriate to talk about gift giving for your event. Gifts are a great way to stand out and make your event more memorable, if it’s done correctly. When done incorrectly, it is just a waste of time and money. 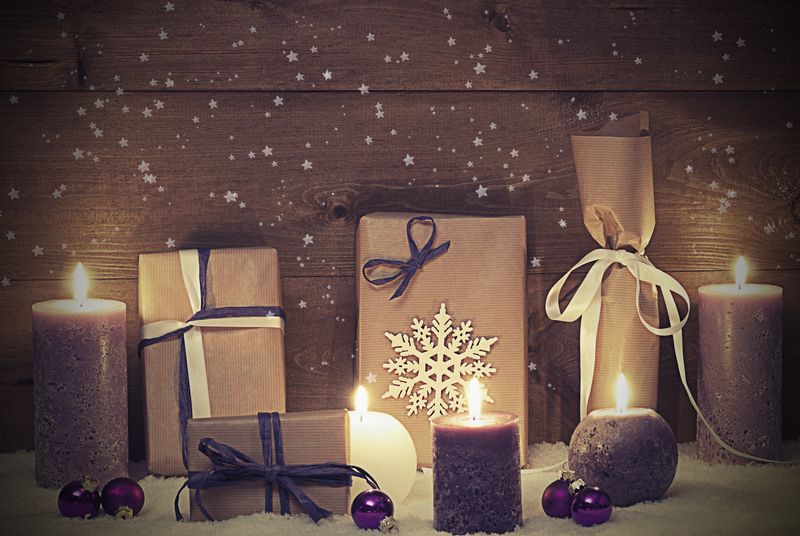 Use these five tips to amplify the event experience through gift giving. The first rule of gift giving is that it about the receiver not the giver. If you are going to incorporate gift giving into your event, it needs to be deliberate, and you need to think about the recipient and what they would actually want or use. Knowing what your attendees will find valuable is the key. You don’t even have to have your logo on the gifts, because if it is memorable enough, they will remember where they got it. If you do use your logo, make sure it is tastefully done and doesn’t blanket the object. Personalizing a gift makes it about the recipient. Whether it’s a handwritten note before the event, a thank you note after (maybe with a photo of them at the event), or having the name of the attendee on the gift, personalizing a gift will have a stronger impact than a generic gift. If your event is too large to personalize every gift, focus on personalizing gifts to VIPs. In the age of The Life-Changing Magic of Tidyingby Marie Kondo, people don’t want to receive things that simply take up space. They want it to be meaningful, useful, and spark joy. It is better to have one quality gift then a swag bag full of items that are going to end up in the discard pile. Sponsors are a great way to enhance your gift giving, but make sure that any sponsored item will be something that your attendees will actually want and use. Event attendees often expect to receive a swag bag at the event. Sending a gift prior to the event can have a greater impact because it increases excitement and anticipation about the event. Receiving a thank you gift after the event is a great way to keep the event top of mind. If you do give the gifts during the event, think outside the box a bit. Sprinkle gifts throughout the event, or give the gifts during a special moment during the event. If you are minimalist or the idea of giving gifts stresses you out, you can also consider of giving back to charities in lieu of gifts. You can have each attendee pick the top charity they would like the donation to go to (you can give them a few options to choose from), and give the gift in their name. You can even follow-up a few months later with what the donation is being used for and the impact it has for the organization. A gift serves as a tangible reminder of your event. By putting the recipient first and thinking about what they would love to receive, you can use gifts to increase the quality and memorability of your event. Gifts are just one aspect of your event. If you would like guidance on the steps involved to plan a successful event, you can download my event planning checklist. Emily Murnen is the founder of Branch Out Experiences – curated events that bring together established women entrepreneurs for community, growth, and adventure. She is also the founder of Wild Elm Events, an event planning company helping entrepreneurs create high-quality events. 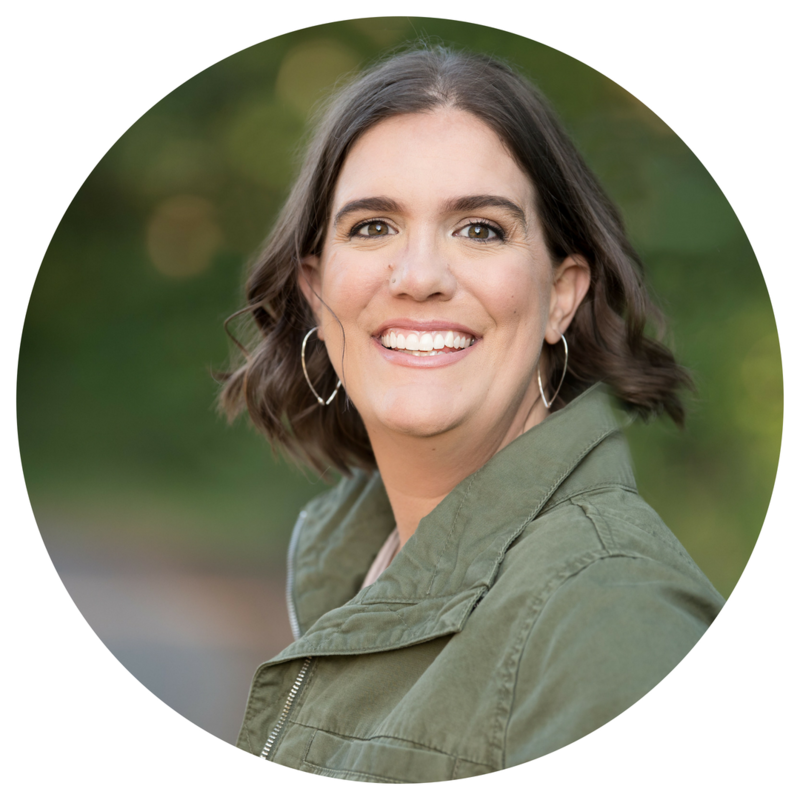 She has over 12 years experience in planning events from 10-1,000 people, and her passion is to help foster deeper connections and community through live events.